Wireless mouse issues are pretty common. In fact, there have been several instances of the mouse behaving erratically once you have upgraded to Windows 10. Fret not though as the problem can be easily dealt with, so that you can have your mouse up and running within minutes. Mentioned below are some of the most common reasons that could be preventing your mouse to perform optimally on your Windows 10 device, along with ways to get around it quickly. Also, since your wireless mouse is down, you will need to have other pointing devices such as a USB mouse, touch pad and such to carry out several of the steps mentioned below. None of it though if your device is touchscreen enabled. So let’s get started! 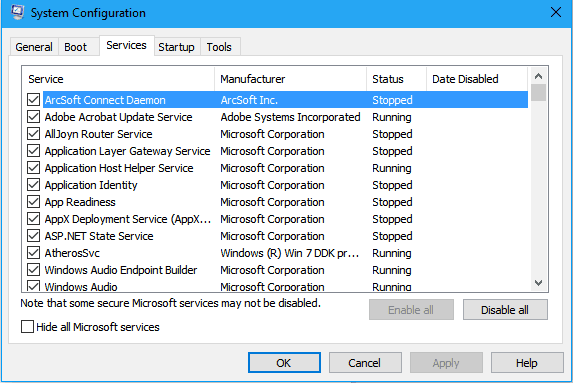 This happens to be one of the most common errors you are likely to face on a Windows 10 device. So, the first thing for you to do will be to ensure your mouse is compatible with Windows 10. Most new models should be. However, if the mouse is more than five years old, chances are that it isn’t compatible with Windows 10. If that be the case, you have no other option but to go for a complete replacement. 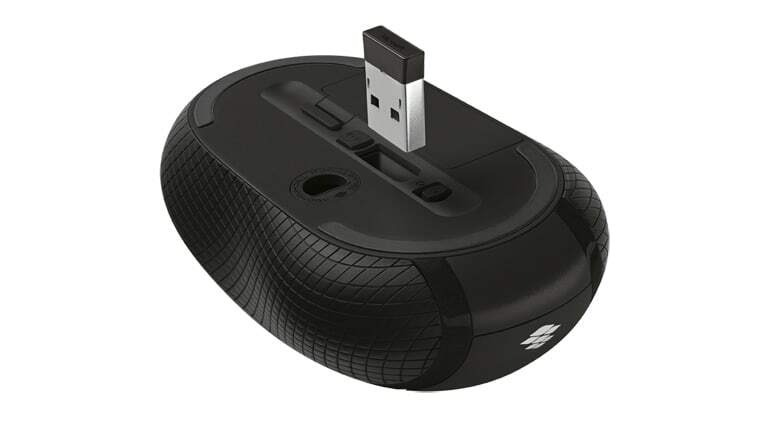 If the mouse is of a recent make and is still not responding, the other option for you will be to ensure the wireless receiver is attached to a port that is working or has adequate power. For this, try changing you ports and see if things change. Also, ensure you attach the receiver to your PCs native ports instead of external port replicators. Further, you can attach the port on a different PC to ensure it is working. Often times, reconnecting the wireless connector too can help solve things. With the PC running, detach the receiver, wait for 10 seconds and reattach it again. This should help restore things. However, if things still aren’t working, check if the battery within the mouse has enough juice in it before you move on to the next step. Once you are done with the basics, you can now move on to the more serious stuff. Right click on your wireless mouse and click ‘Uninstall’. In the confirmatory box that follows, click on ‘Uninstall’. There will be another box that will appear on your screen stating the system needs to be restarted for the changes to take effect, and will seek your consent for the same. Let it restart. Once the system reboots, the mouse driver will be installed afresh. This should solve the issue. However, if it doesn’t, here is what you can do next. 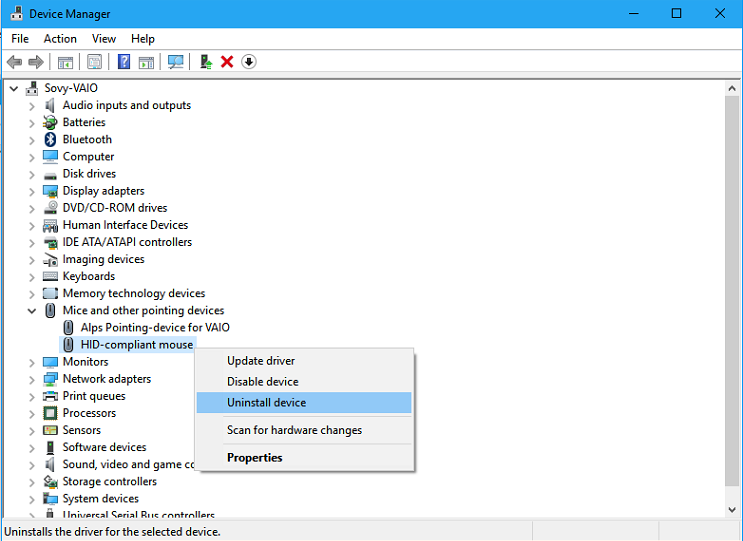 Right click on your wireless mouse and click on the ‘Update driver’ option. In the window that appears next, select ‘Search automatically for updated driver software’. The system will search both your computer as well as the internet to select the most appropriate and updated software. Restart when prompted. Alternately, you can go to the official website of the mouse manufacturer and download the latest driver manually. In that case, select the second option after clicking on ‘Update Driver’, that is, ‘Browse my computer for driver software’. Provide the path where the software is located for Windows to install it. Again, restart when asked to. You can also perform a clean boot with just the minimum number of drivers to rule out chances of any other software conflicting with that of the mouse. Launch System Configuration dialog box (type msconfig in the search box and choose System Configuration). Select ‘Services’ tab and uncheck ‘Hide all Microsoft services’ check box. Click on the ‘Disable all’ button. Select ‘Startup’ tab from the top and click on ‘Open Task Manager’. In Task Manager, select each item by clicking on it and change the status to ‘Disable’. In the main System Configuration dialog box, click on OK.
Once the PC has re-started, connect the mouse. you will now have to single out the program that might be hampering with the mouse performance. For this, perform the following steps. Select ‘Services’ tab again as before and click on the ‘Hide all Microsoft services’ check box. Once done, manually select only one half from the services list. Once the PC has started, check if the mouse is working. If it does not, repeat the above steps but with another set of services selected from under the ‘Services’ tab until you zero in on the particular program that is causing the issue. However, if the problem is still there, the culprit is among the selected services. Repeat the same procedure again but with lesser number of services to pin point on the exact service that is likely causing the problem. It is sort of the binary search algorithms often used to search among sorted arrays. Once you have found the program that is preventing the wireless mouse from functioning, keep it unchecked and re-start the device. Things should work fine from here onwards. 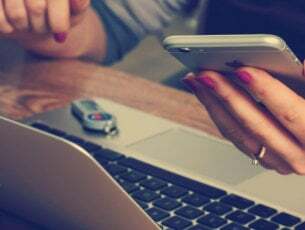 Meanwhile, you can also get in touch with the developer of the particular problem that is colliding with the wireless mouse to see if they have a workable solution. This makes for yet another option for you, one that has worked for many. 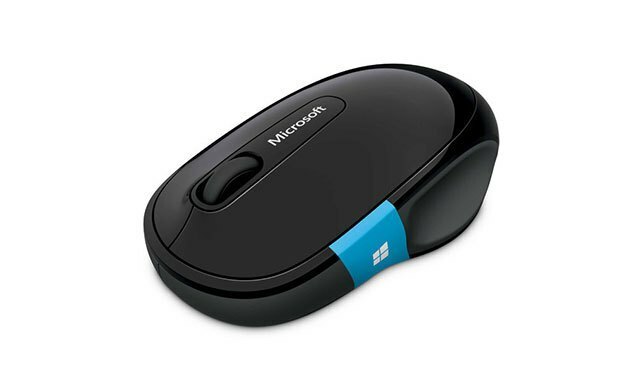 If the same wireless mouse has worked fine with another version of Windows, you can roll-back to the same before going for a fresh install of Windows 10. In the end, what is evident is that it is not too big a chore if you find yourself faced with a mouse that is playing dead after you have made the transition to Windows 10. You can easily get out of the hole by following any of the methods listed above. Meanwhile, here are a few other related stories you can check out.